My strap arrives within the stated delivery time. 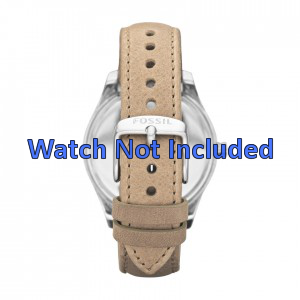 They had the hard to find watch band for my wife's Fossil watch. And it delivered amazingly fast. Highly recommend.